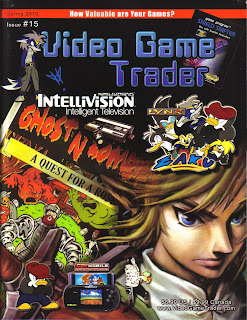 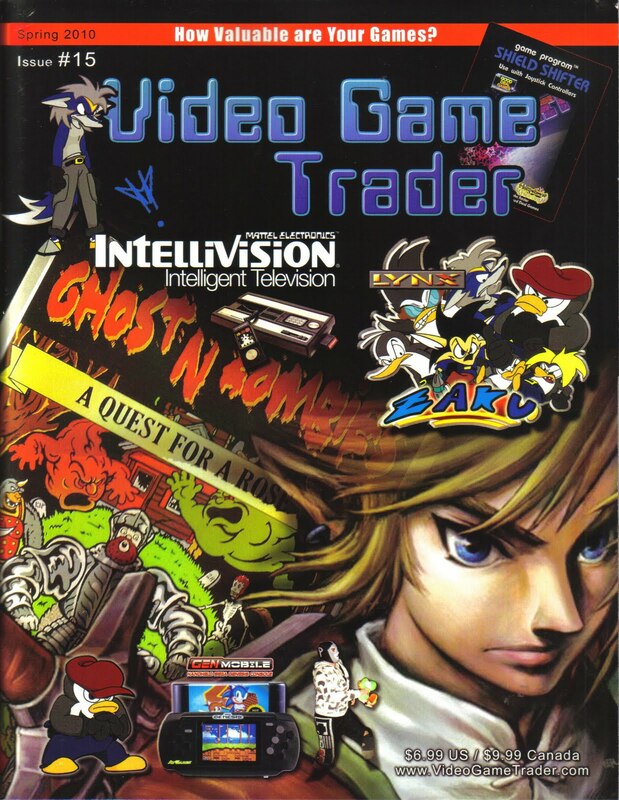 Video Game Trader #15, which contains my cover feature on the Intellivision, celebrating the system's 30th anniversay. 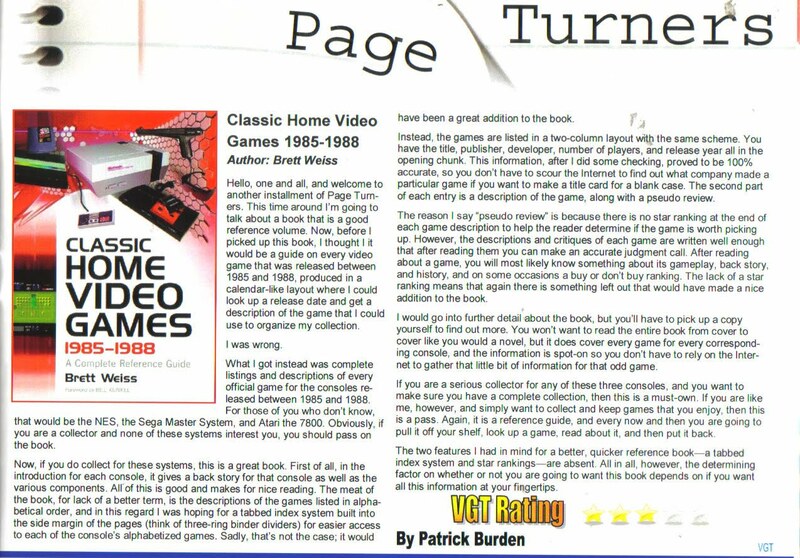 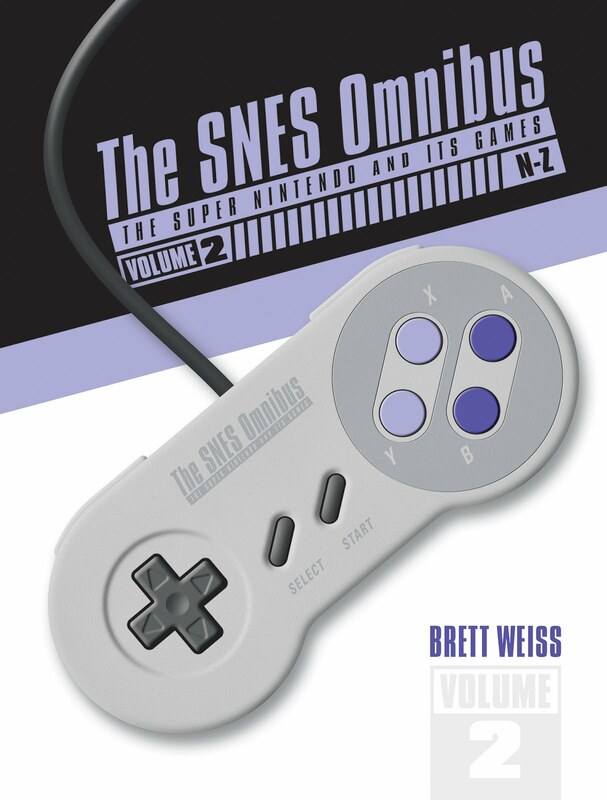 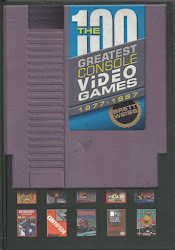 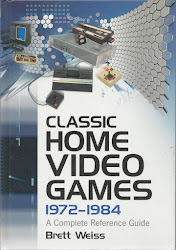 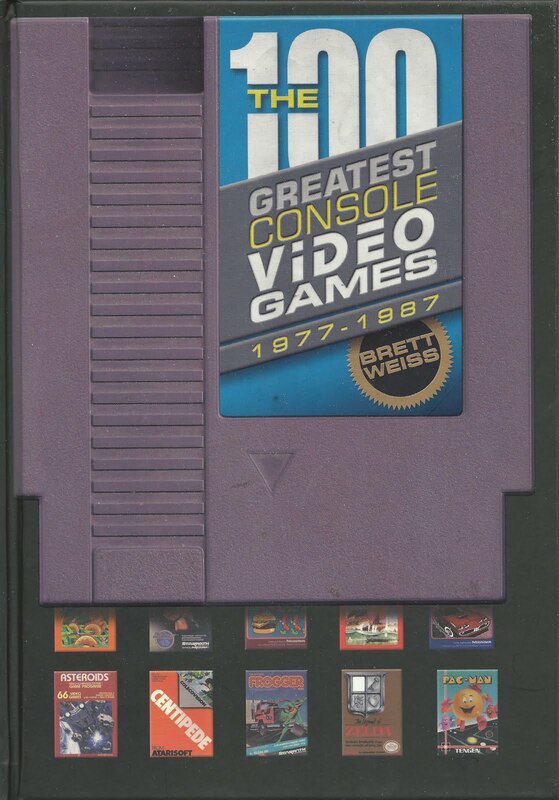 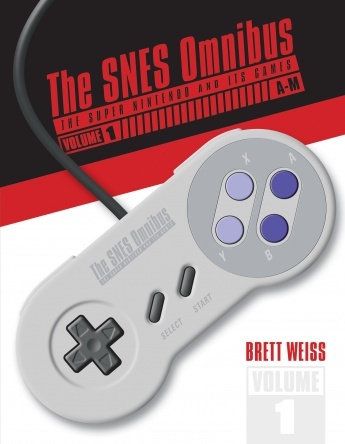 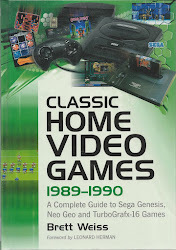 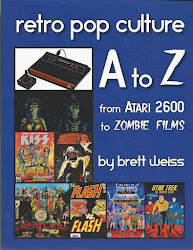 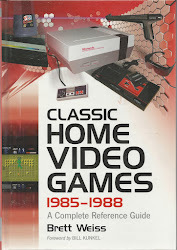 Also in the magazine is a review of my latest book, Classic Home Video Games, 1985-1988. 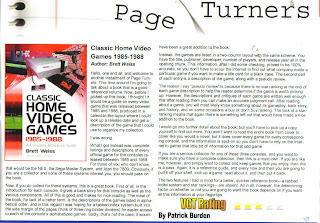 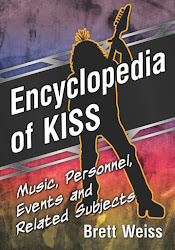 Reviewer Patrick Burton calls it a "great book" and says that it "makes for nice reading," but wishes there were star ratings for each game and a textbook-like tabbed index system.